Israel's new high-speed train between Tel Aviv and Jerusalem is expected to cut travel time in half - to just 28 minutes! Israelis will be able to get a free ride for the first three months after the launch of the new high-speed train from Jerusalem to Tel Aviv, forecasted to open on March 30. 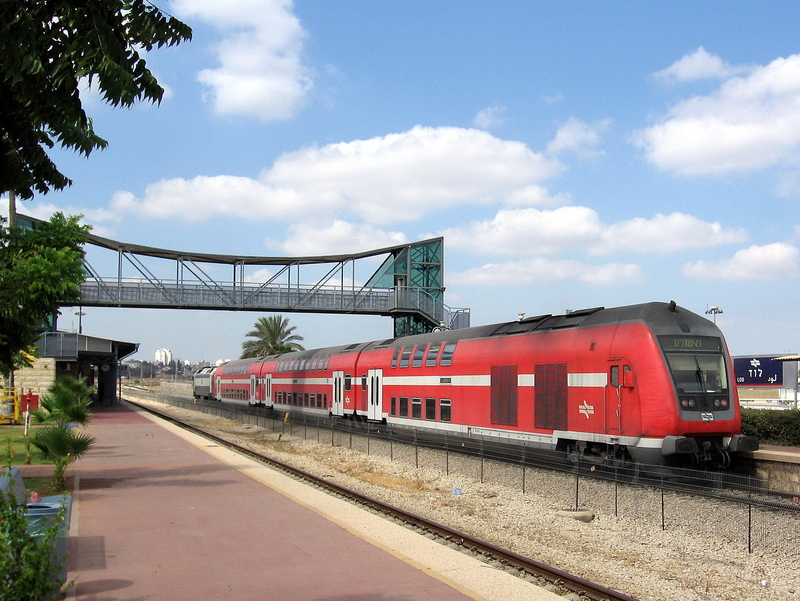 The train is expected to travel from Tel Aviv to Jerusalem in just 28 minutes.